Five defeats from the first five games have been a heavy burden for FC Schalke 04. But die Knappen started to turn things around after a 1-0 loss to Freiburg on matchday 5 and have since won three out of three competitive fixtures. 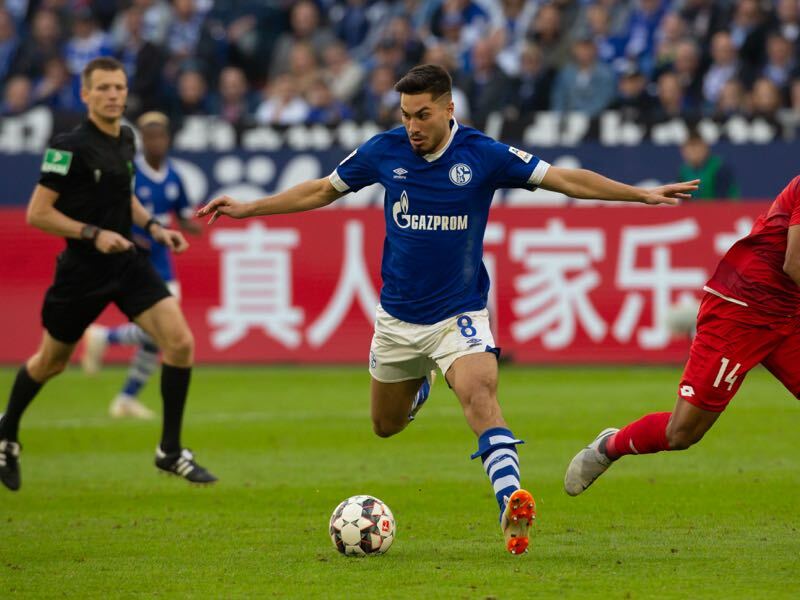 Schalke beat Mainz 1-0, and then Lokomotiv Moscow 1-0 in the Champions League before collecting another valuable three points against newly promoted Fortuna Düsseldorf. In all three games, Schalke were the favourites but with the burden of five defeats chose a pragmatic approach that ultimately led to the right results. 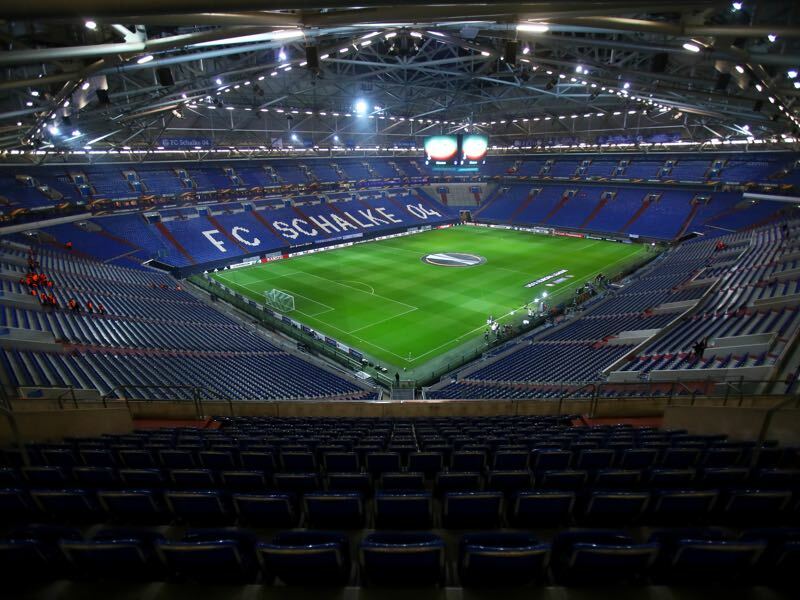 The public in Gelsenkirchen can be demanding, however, and Schalke’s standing in Germany means that the club will have to qualify for a European spot once again. Fan expectations can, therefore, quickly lead to chaos when the club does not produce the right results but despite the slow start, the fans have been fantastic. “14,000 fans came out and supported us [in Düsseldorf] that was impressive. Because it showed that that the environment around the club remains positive not just in good times but also in good times,” sporting director Christian Heidel told the press. Go see Schalke! Book your European football travel now by visiting Nickes! Nonetheless, results matter and Schalke need to return to Europe to stay in reach with the big boys Bayern, Dortmund and Leipzig in the Bundesliga hierarchy. “We will not change our goals for the season after five matches,” Heidel said after the club’s disastrous start to the season. At the same time, the club is aware that Schalke never managed to qualify for Europe after losing the first three games of the season. “I don’t think our team is worse than last season,” Heidel said and believes that the new signings just need “to grow into the collective” for the results to improve. 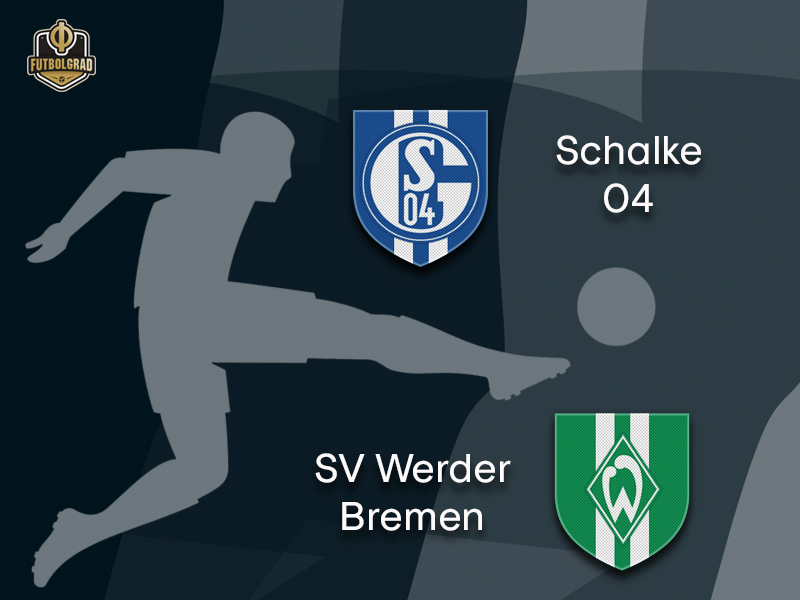 Die Werderaner have been one of the surprise teams at this early stage of the season and going into matchday 8 Werder are where Schalke wants to be: in fourth place. But whether their success will be sustainable will be the big question ahead of the match on Saturday night against Schalke. The North Germans have collected their 14 points against teams that were considered on their level going into the season. Werder collected points against Hannover (1-1), Frankfurt (2-1), Nürnberg (1-1), Augsburg (3-2), Hertha (3-1), Wolfsburg (2-0) and were defeated 2-1 by VfB Stuttgart. Hence, the question is whether Werder can also collect points against Bundesliga top clubs. “Now we are facing teams that have a lot of individual qualities,” head coach Florian Kohfeldt told the media this week. “We are excited about the challenge,” Kohfeldt added. Last season Werder highlighted that they are competitive against teams from the top of the table. In six games against Leverkusen, Leipzig and Dortmund die Grün-Weißen collected six points with just two defeats. Against Hoffenheim and Saturday’s opponent Schalke, Bremen collected four points and only against Bayern (2-4) were Bremen unable to collect points. Suat Serdar could be one of the big winners of the international break. With Germany struggling against the Netherlands and France Serdar was often mentioned as a potential up-and-coming star. The 21-year-old had an excellent season with Mainz last year before Schalke signed him for €10.5 million this summer. At Schalke Serdar has only shown glimpses of his potential but is considered a potential playmaker, who can finally give die Knappen some much needed creative elements. Werder Bremen have a history of playmakers. Andreas Herzog Johan Micoud, Diego and Mesut Özil all were the creative heart of Werder at one point – but since Özil left the club in 2010 that creative heart has been left empty, and Werder has struggled. 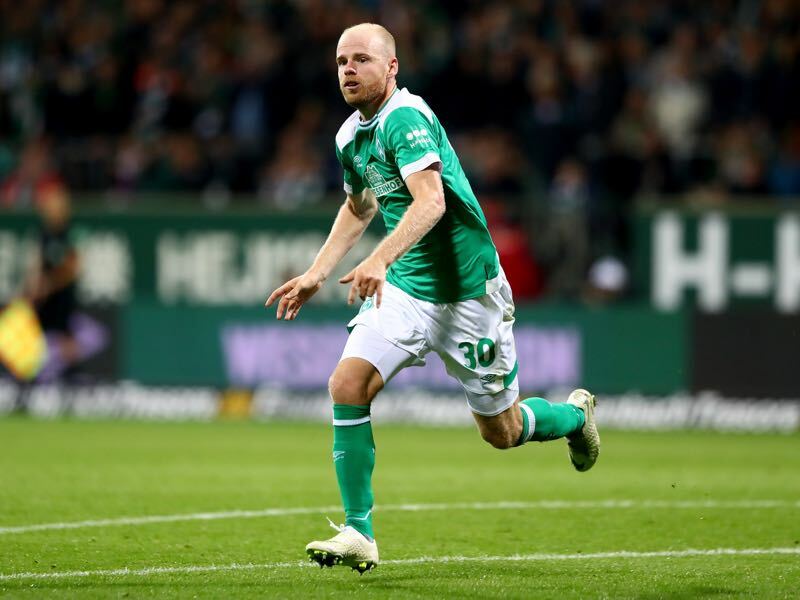 This summer the club seems to have finally found the player that can eventually fill the void in Dutch playmaker Davy Klaassen. Signed from Everton Klaassen had a good start to the season with two goals and one assist in seven games.